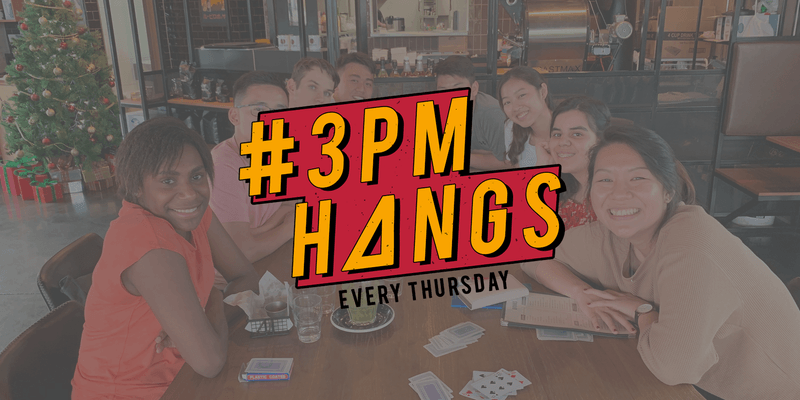 #3PMHANGS is on every Thursday at 3PM, where we hit a Maccas in the North Lakes area to play some board games and connect with people over food and drinks! Here’s the best part, you’re invited! RSVP via eventfinda or send us a message on Facebook or Instagram to let us know if you’re coming! We’d love to hang out with you.